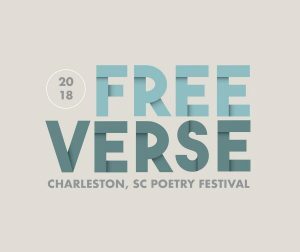 The Company will be taking part in the Free Verse Festival's Physical Poetry: SC's Evening of Dance, performing two works. 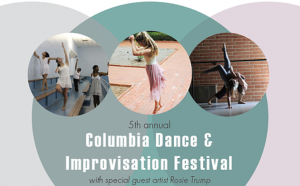 The company returns to the Columbia Dance and Improvisation Festival as teaching and performing artists. 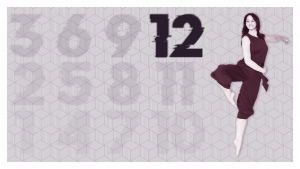 12 is an evening of modern dance with new and existing repertory. City Gallery at Riley Waterfront Park, 34 Prioleau St. Moments Captured, a performance of creative responses to Southbound: Photographs of and about the New South. Center for Performance Research, 361 Manhattan Ave. 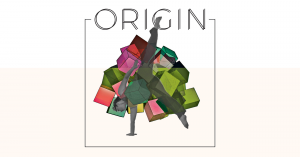 Created in collaboration with New York based multimedia artist and composer John Jannone, 'Origin' explores movement in its purest form through technology and modern dance.